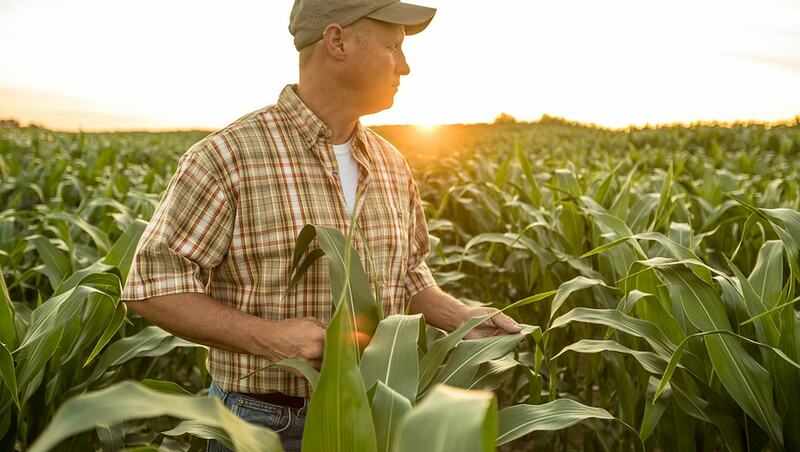 CENTURO™ nitrogen stabilizer from Koch Agronomic Services (KAS) is a next-generation nitrification inhibitor for anhydrous ammonia. Featuring a patented active ingredient, CENTURO offers highly effective below-ground nitrogen protection and unequaled flexibility in an easy-to-handle solution that is noncorrosive to the metal used with UAN and anhydrous ammonia. 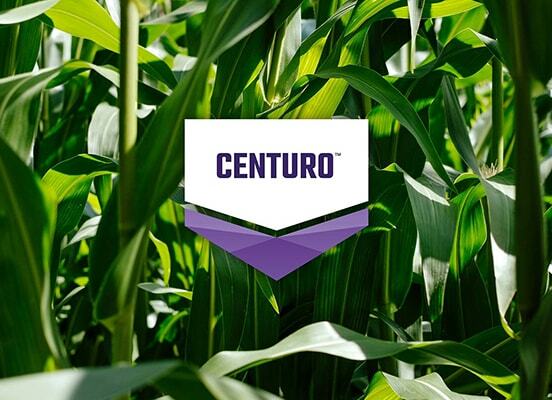 By keeping more nitrogen available for plant uptake, research has shown CENTURO can improve yields as well. Across a three-year study in Nebraska, Illinois and Missouri, fall-applied CENTURO-treated ammonia increased corn yield by an average of 6 bu/A compared to untreated fall-applied ammonia, and spring-applied CENTURO treated ammonia increased corn yield by an average of 6 bu/A compared to untreated spring-applied ammonia. CENTURO is 100 percent noncorrosive to the metals used in anhydrous ammonia and UAN equipment, making it easy-to-handle and gentle on equipment. CENTURO is noncorrosive to the metals used in anhydrous and UAN equipment and does not require stainless steel tank storage. 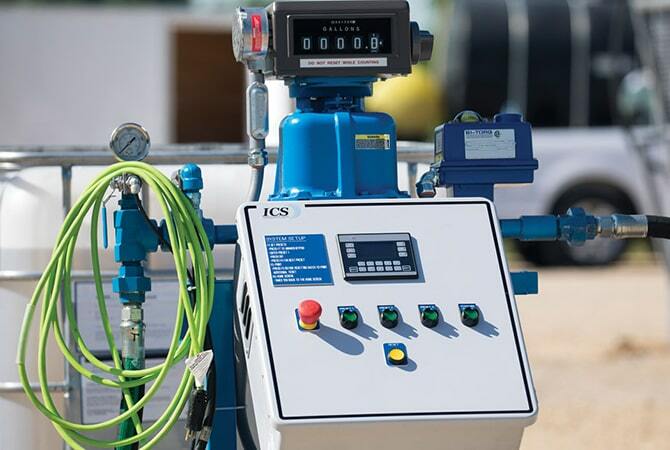 CENTURO will be able to remain in pumps over time without affecting their operation, and washing or rinsing equipment between use will not be necessary. CENTURO can be stored for at least two years without degrading and will not freeze as long as temperatures remain above negative nine degrees Fahrenheit. With the ability to be added before, during or after NH3, and through the use of a side kick, CENTURO delivers the flexibility you need to run your operation with maximum efficiency. Over its seven year development phase, KAS worked directly with land-grant universities across the Midwest to prove the efficacy and reliability of CENTURO. These studies prove when you protect the nitrogen you apply, you maximize the nutrients available for crop uptake. N rate for all bars is 70% recommended rate. Bars with same letter are not significantly different (p<0.10).The underlying data was provided by University of Nebraska, University of Missouri, and the Illinois Fertilizer and Chemical Association under a Research Trial Financial Support Agreement with Koch Agronomic Services, LLC, and neither the university nor the individual researchers referenced endorse or recommend any product or service. In eight replicated trials conducted across four site locations in Illinois, Missouri and Nebraska, CENTURO increased corn yield by an average of 6 bushels per acre with fall-applied ammonia and by 6 bushels per acre with spring-applied ammonia compared to untreated ammonia. Learn about the features, benefits and proper procedures of operating the nitrification inhibitor pump for CENTURO. Following the outlined procedures can help ensure an effective and efficient season for you and your customers. NOTICE: The underlying data was provided by 2University of Nebraska, University of Missouri, and the Illinois Fertilizer and Chemical Association under Research Trial Financial Support Agreements with Koch Agronomic Services, LLC. Neither the universities or institutions, nor the individual researchers referenced, endorse or recommend any product or service. Always read and follow label directions. CENTURO is not registered for sale or use in all states. Contact your state pesticide regulatory agency to determine if a product is registered for sale or use in your state. Results may vary based on a number of factors, including environmental conditions. Improvements in nutrient use efficiency, yield and nitrate leaching may not be observed in all cases. The data and material contained herein are provided for informational purposes only. No warranty, express or implied, is made including, but not limited to, implied warranties of merchantability and fitness for a particular purpose, which are specifically excluded. Before use, consult the product packaging and labeling for information regarding the product's characteristics, uses, safety, efficacy, hazards and health effects.